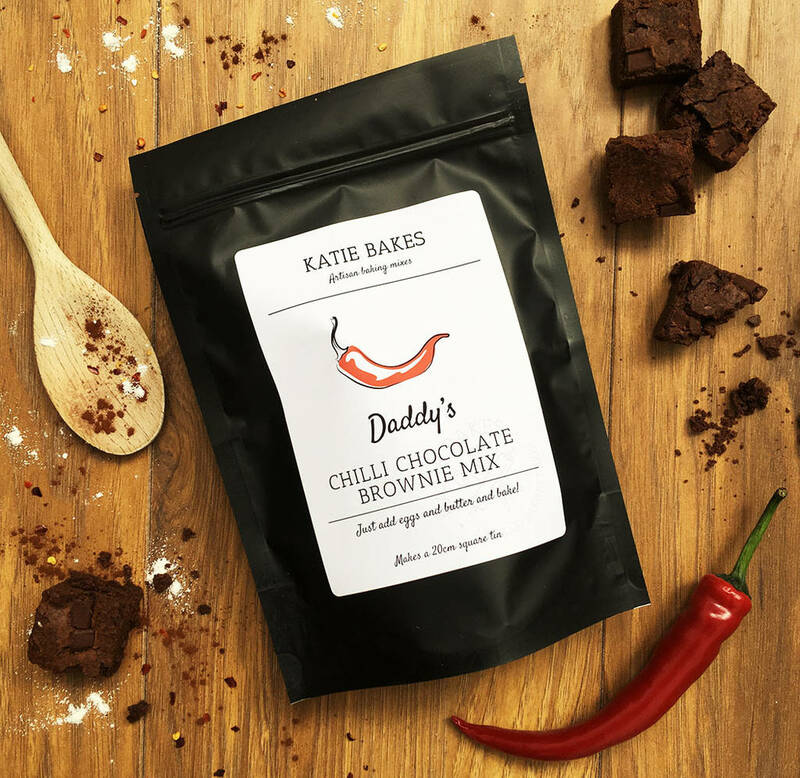 A personalised, deliciously rich "bake your own" Chilli Chocolate Brownie Mix with a real kick. 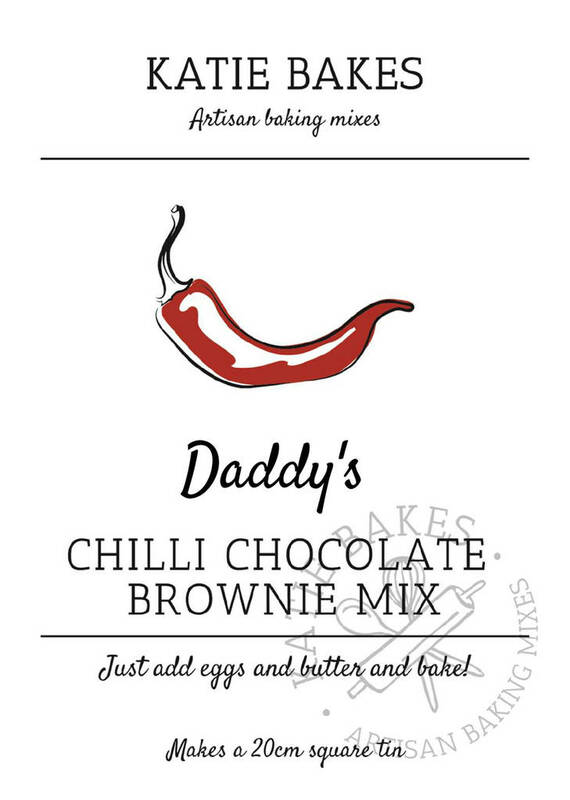 A great gift for a birthday, this deliciously rich gooey Chilli Chocolate Brownie Mix, to bake at home, is hot stuff! Packed full of Belgian dark chocolate and cocoa to give a rich chocolate intensity and flavoured with just the right amount of chilli to appeal to ther the chilli lover in your life. 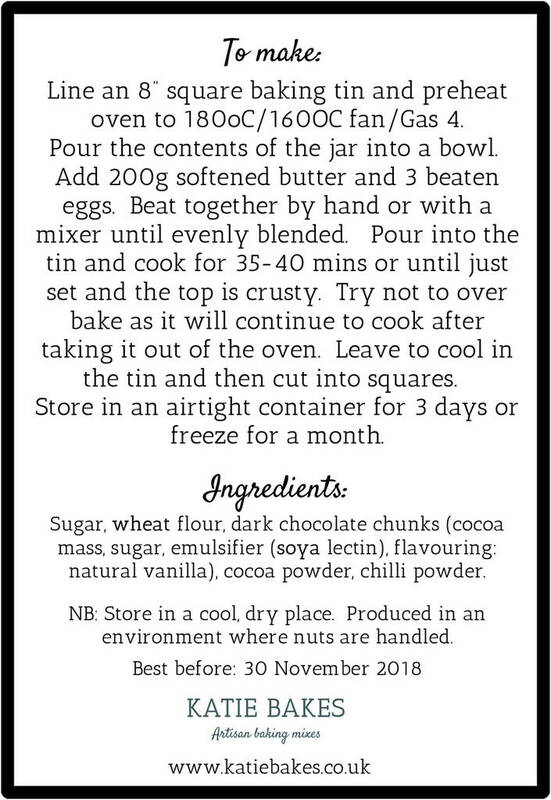 Just add 200g softened butter and 3 eggs to make an 8" square tin of gooey chilli chocolate browines. Makes approx: 8" square tin.